Looking for an RV that has room for the entire family? 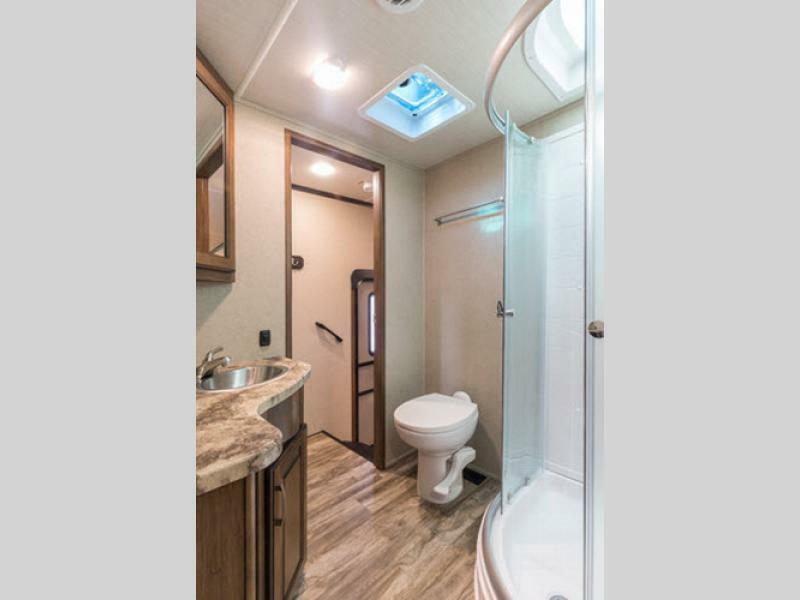 The Grand Design Reflection 28BH fifth wheel might be just what you need. With room for up to ten people you can bring the kids along and any of their friends and still have room to spare. From attractive decor to ingenious storage solutions, this RV has it all. Learn more in our Grand Design Reflection 28BH review. The luxury kitchen in the Reflection fifth wheel was made to accommodate large families. From tons of storage to gorgeous decor to high end appliances, you’ll enjoy whipping up delicious meals in this space. When you’re traveling with up to 10 people a spacious bathroom is imperative. The right bathroom can prevent fights and just make everyone’s day go that much smoother. 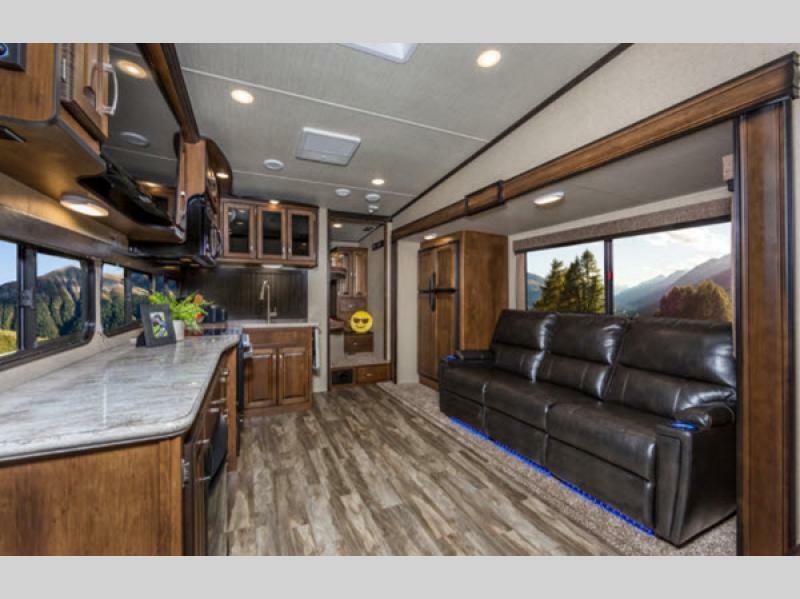 The 28BH doesn’t skimp and offers your entire family a space that won’t disappoint. 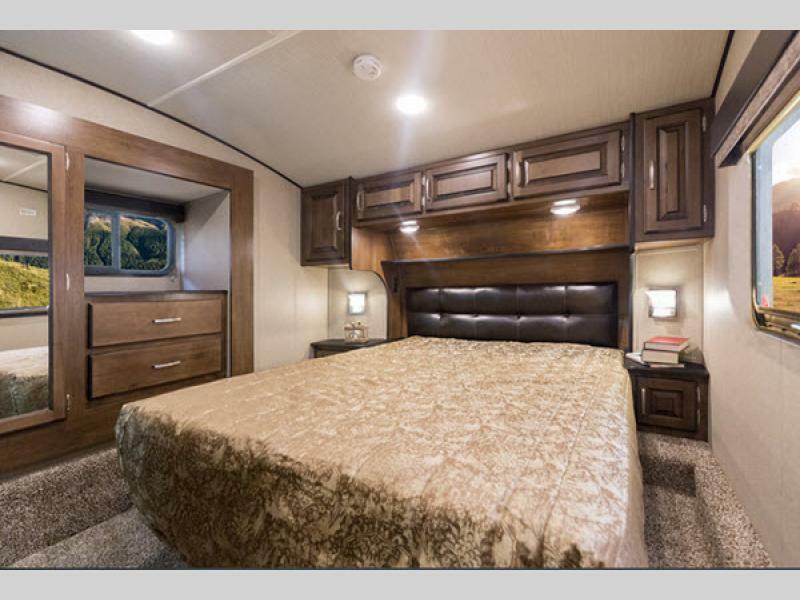 If there is one thing that’s most impressive about this RV it’s the bedroom and bunks. The bedroom provides a private space for mom and dad to get away, while the bunks offer the kids their own space so they can horse around, play games, and watch movies without bothering mom and dad. If you’re interested in learning more about our selection of Grand Design Reflection 28BH for sale, contact us. We can answer any questions you have and make sure you have the information needed to make the best decision for your family. We can also assist in RV financing.